Assembly Programs with a little extra POP! 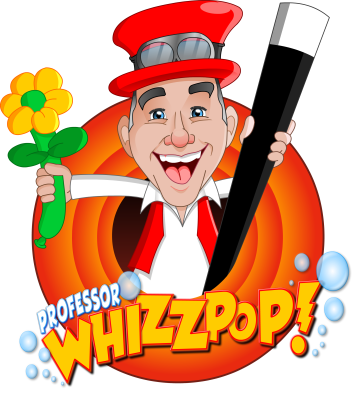 Engage your eager readers, mad scientists and cosmic characters with one of Professor Whizzpop's popular assembly programs. Each program is tailor made to engage and educate your students and is full supported with custom made lesson plans and relevant worksheets to help the learning continue long after the program has ended. Your students will talk about your program for years afterwards and the cool magic and audience participation will trick them into learning when they are least expecting it! Feats of derring do and amazing science! This show puts real science in the hands of your students with an emphasis on science using everyday objects which they can safely do at home to show their learning to family and friends. The show makes the scientific method easy to understand and covers the amazement of static electricity, surface area, chemical reactions and air pressure. Your students will have a BLAST! Oh! The Places You’ll Go with this all new celebration of reading that will engage Dr. Seuss fans and eager readers alike. 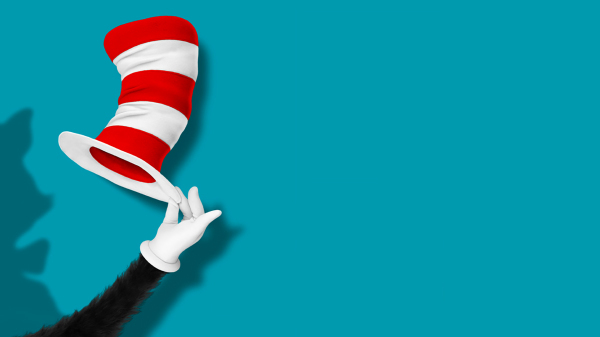 We’ll amaze, amuse, inspire and enthuse your students with amazing magic, lots of audience participation, lots of laughs while bringing Dr. Seuss books such as “One Fish, Two Fish”, “The Lorax” and “Daisy Head Maisy” to life! The perfect program for Read Across America Month, Bookfairs, Reading Celebrations or Dr. Seuss’ Birthday!